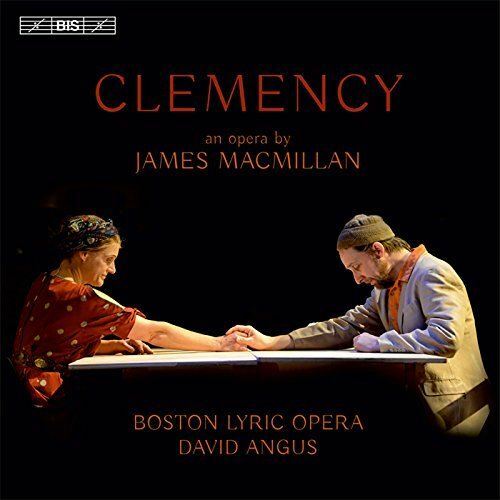 Clemency – in collaboration with composer James MacMillan – was premiered at the Royal Opera House in London in May 2011. Co-commissioned by the Royal Opera House, Britten Sinfonia, Scottish Opera and Boston Lyric Opera, it sold out its first run at the ROH. The first production was directed by Katie Mitchell, and designed by Alex Eales. The conductor was Clark Rundell.